Bree Street is certainly one of the most loved streets in Cape Town. The popular street lends us many of its historical buildings, some of which date back to 1771, showcasing marvellous Dutch and Georgian architectural styles. Heritage Square, nestled in between Buitengracht and Bree Street, is home to a myriad of restaurants, bistros, cafés and bars. 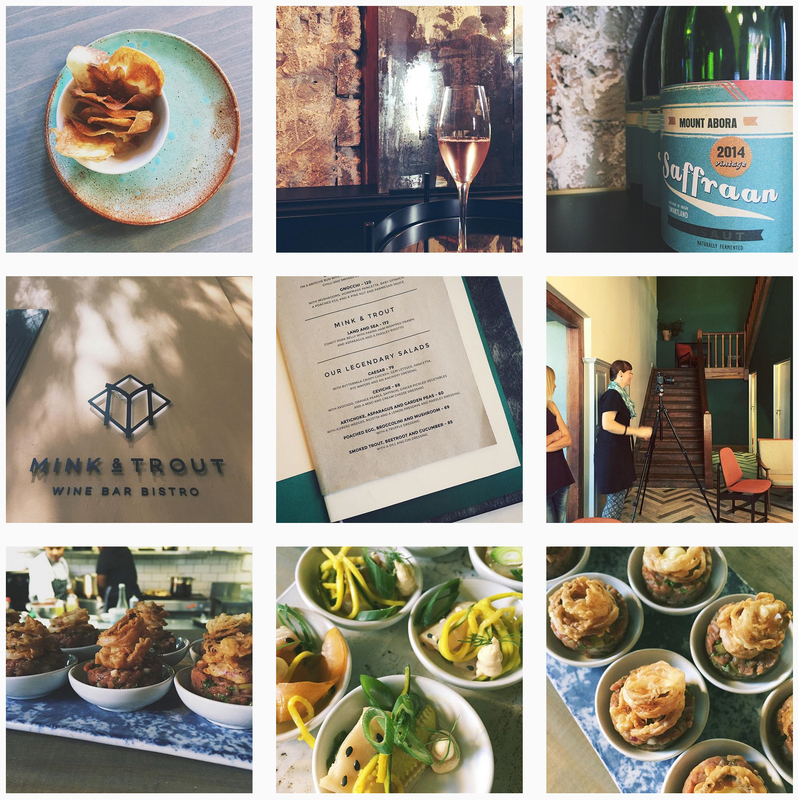 One of the latest to join is Mink & Trout, a wine bar bistro, located in the old Birds café precinct. 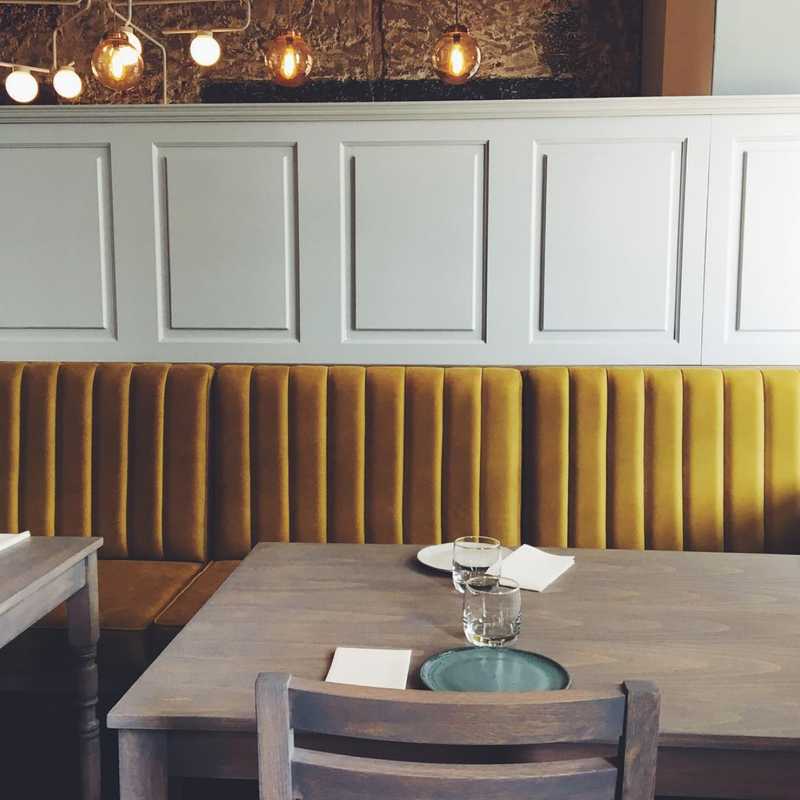 Mink & Trout’s space is exceptionally utilised and warmly decorated. The rich emerald colour scheme is punctuated throughout the restaurant, setting the tone for the gastronomic experience that is soon to follow. The menu consists of sumptuous starters and sides, ‘legendary salads’ and mains and a desserts menu that is simply to die for. Friendly staff with the biggest smiles serve you and the open kitchen creates a familial atmosphere. 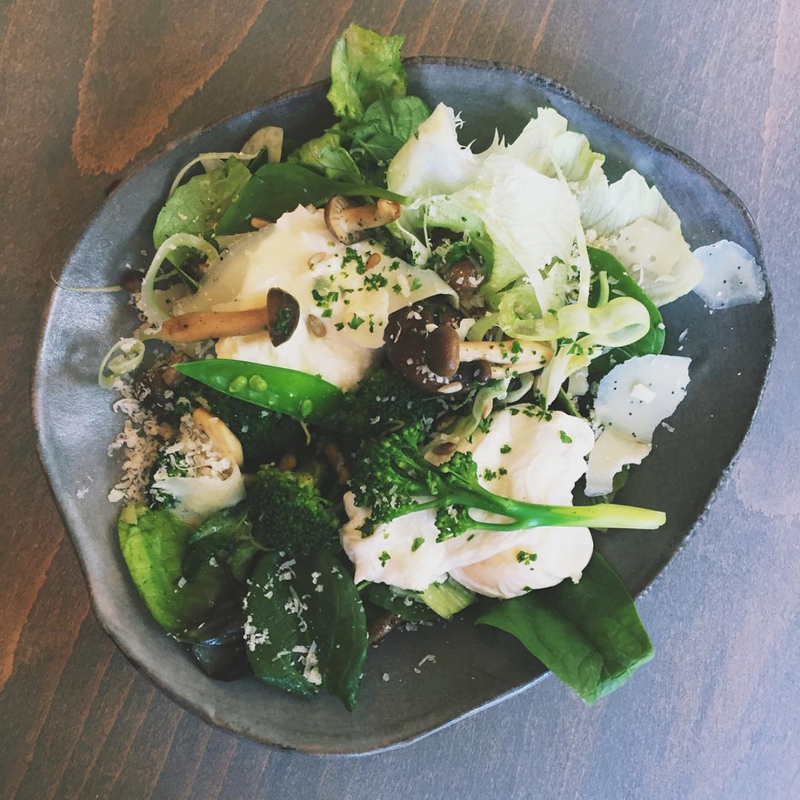 The healthy and modern menu is one to return to again and again, and the Pure team foresee only success in Mink & Trout’s future.